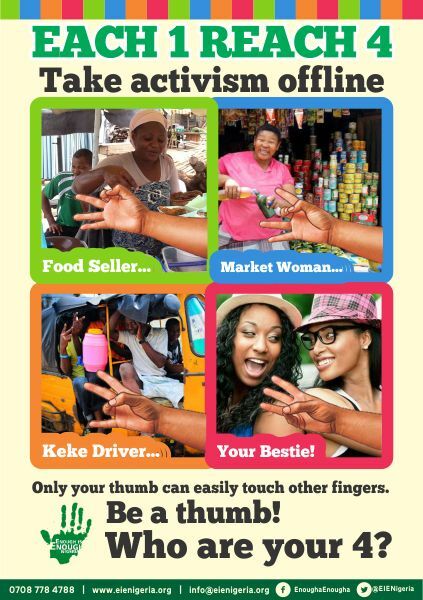 When you become a member of EiE, you take the pledge to be a “thumb” and promote good governance and civic engagement in the country. What is being a thumb? EiE supports issues of interest/concern to members. This is why we showcase members doing great work in their communities and encourage others to do so as well.